New Elephant Stone Single + Tour dates!! Mac DeMarco at The Danforth Music Hall in November! It's been an exciting year for Mac DeMarco. At the ripe old age of 24, he has released three albums to date. His most recent release Salad Days debuted at #29 on the Billboard 100 Albums Chart, #1 on the Billboard Vinyl Chart, and is one of the top 10 vinyl sellers so far this year over all genres/catalogs (including the Beatles) - and now secured him a spot on the Polaris short list. NEW DWARVES TRACK - "Trailer Trash"
Fat Wreck Chords﻿ to release Anti Flag﻿'s career-spanning collection, A Document of Dissent: 1993-2013 on July 22nd. King Tuff - "Eyes Of The Muse"
Supporting their new Epitaph album, From Parts Unknown, the Buffalo-based metalcore quintet announce 17 date Canadian tour. Graveyard Club - "The Night Is Mine"
New Astronomique - "Shaded Gray"
Shallow is now available for preorder via the Sub Pop Mega Mart. Fans who pre-order the LP version ofShallow via megamart.subpop.com will receive the limited “Loser Edition” of the album on colored vinyl (while supplies last), the “Throbbing Organ” 7” and an immediate download of the entire album. The remastered album is available for purchase digitally now from Sub Pop Mega Mart, iTunes and Amazon. Modern Vices - "Cheap Style"
The ever-mighty METZ have dropped a blistering cover of “I’m A Bug,” originally recorded by Southern California punk band the Urinals. Swedish rock collective GOAT will release their highly-anticipated second album, Commune on CD/LP/DL September 23rd via Sub Pop Records in North America, September 24th via Stranded Rekords in Scandinavia, and September 22nd via Rocket Recordings for the rest of the world. Octoberman is excited to present the second single, "Dogwalk", from the forthcoming album, What More What More, out August 19th via the band's own imprint, Ishmalia Records. In addition, the band will be touring Eastern Canada in July / August in support of the new release. T. Nile’s new album Tingle & Spark will be released on August 5th, 2014. 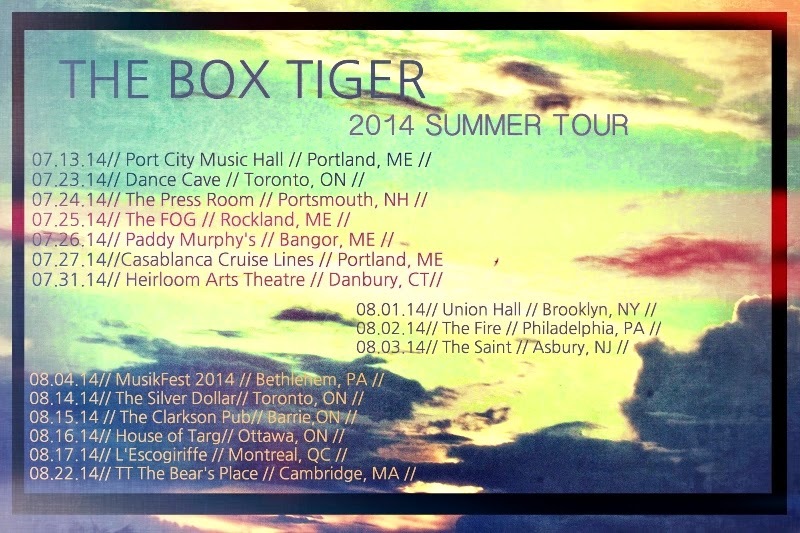 Check out a live version of "Running" off the album, and see upcoming tour dates below. After confirming the 9th September release date of their new LP ‘Whorl’ last week and wowing Barcelona’s Sonar Festival with the ‘Whorl’ live show, Simian Mobile Disco have announced a string of North American performances around Decibel Festival in Seattle and a special intimate London gig at Union Chapel at which they will perform ‘Whorl’ in its entirety.